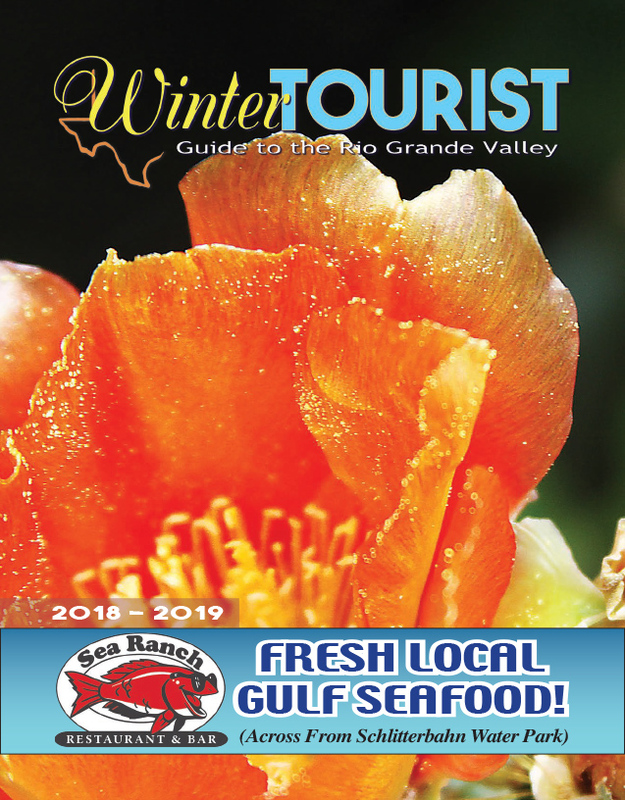 Holiday cheer is in the air and the cities of Port Isabel and South Padre Island are preparing for the season with a bevy of joyous holiday events. South Padre Island will host its annual Christmas tree lighting and Christmas parade on Friday, Dec. 8. Things kick off at City Hall, 4601 Padre Blvd., with the tree lighting at 4 p.m. Afterward, revelers can snag a spot along the thoroughfare for a view of the Christmas parade, which will take place between Mars Lane and Kingfish Street. Stahl was still trying to take in the city from his new perspective. “This being my fifth day in the position, I’m still trying to digest all this stuff,” he said. “I love the tree lighting. … They’re working on the tree right now,” he said, speaking from City Hall.